As The Wharf approaches its October grand opening, Hoffman-Madison Waterfront's $2B development continues to attract companies! Lobbying firm Cornerstone Government Affairs signed on for 15K SF at The Wharf's 800 Maine Ave., moving from its Capitol Hill office at 300 Independence Ave. SE. It will move into the seventh floor of the 11-story, 220K SF office building in 2018. "Cornerstone's well-established reputation for leadership in bipartisan public affairs dovetails with the extraordinary design innovation, sustainability and dynamic location it will enjoy in its new home," Madison Marquette Chairman Amer Hammour said in a release. 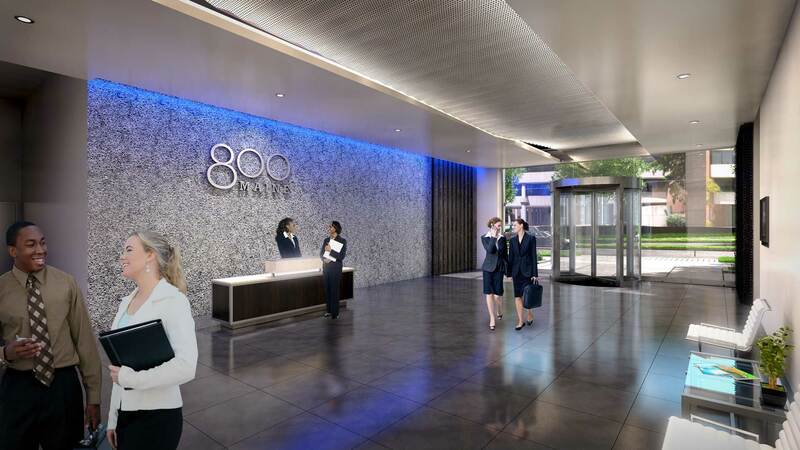 "800 Maine Ave. is benchmarking excellence for Class-A office development — not just in Washington, D.C., but across the United States.